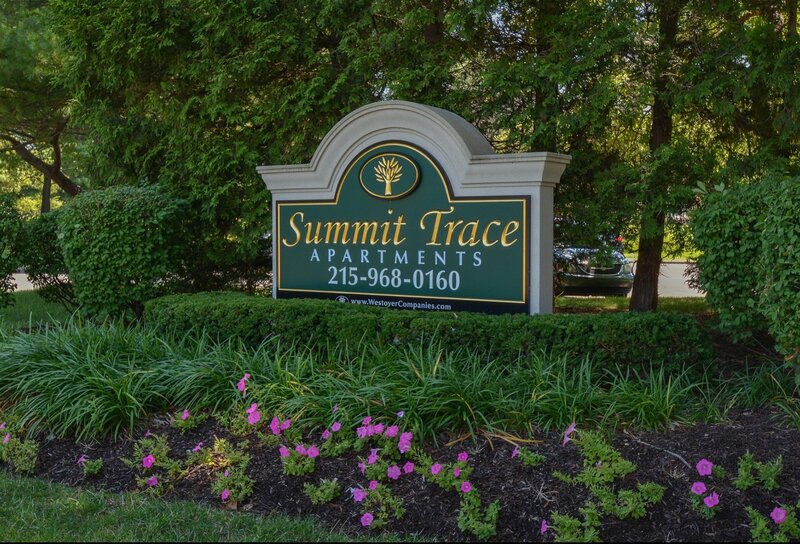 Welcome Home to Summit Trace Apartments! 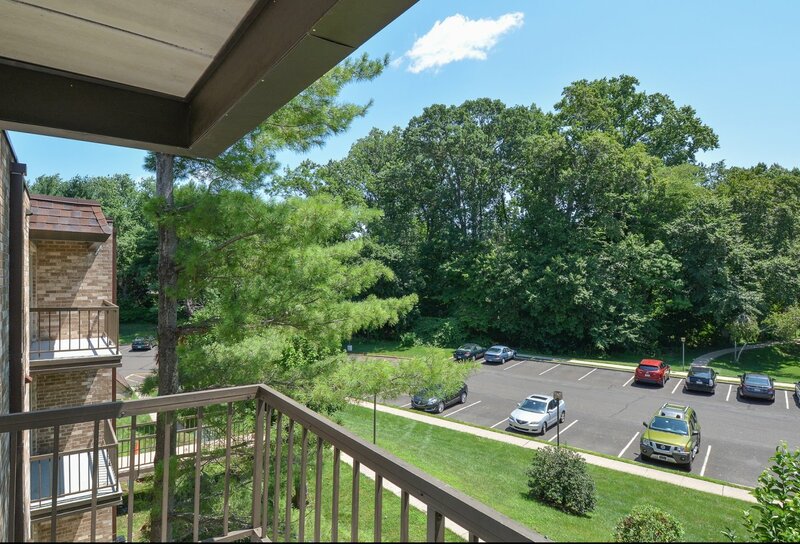 Located just minutes from routes 295 and 1, spacious one and two bedroom floor plans, and various community amenities, there’s no reason not to make Summit Trace Apartments your next home! 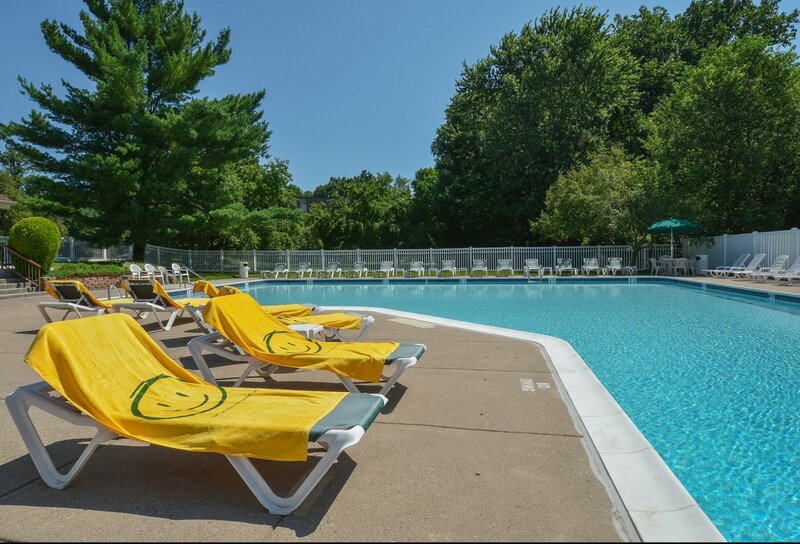 From an inground pool, tennis court, clubhouse, fitness center, and in-unit washers and dryers, Summit Trace Apartments has all the modern conveniences while also being close to the city. 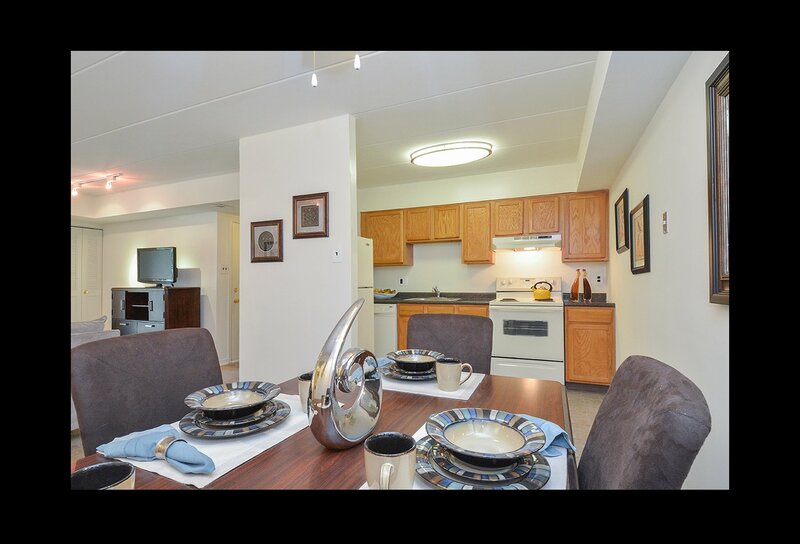 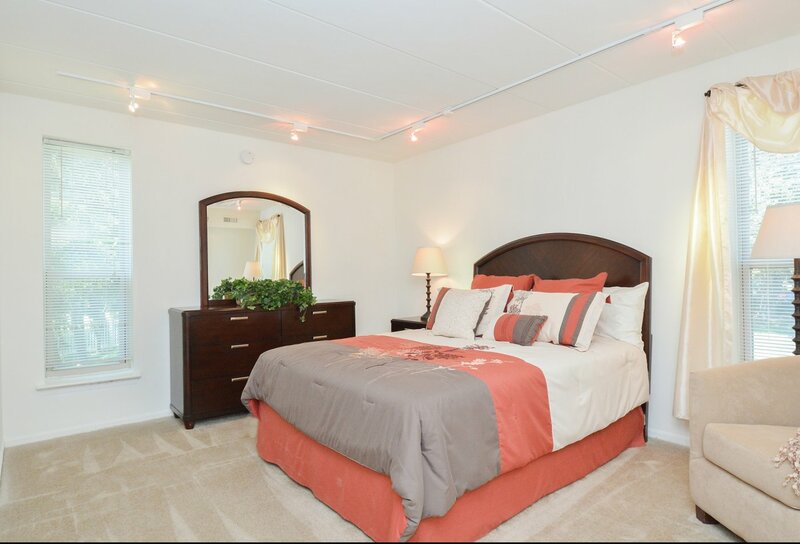 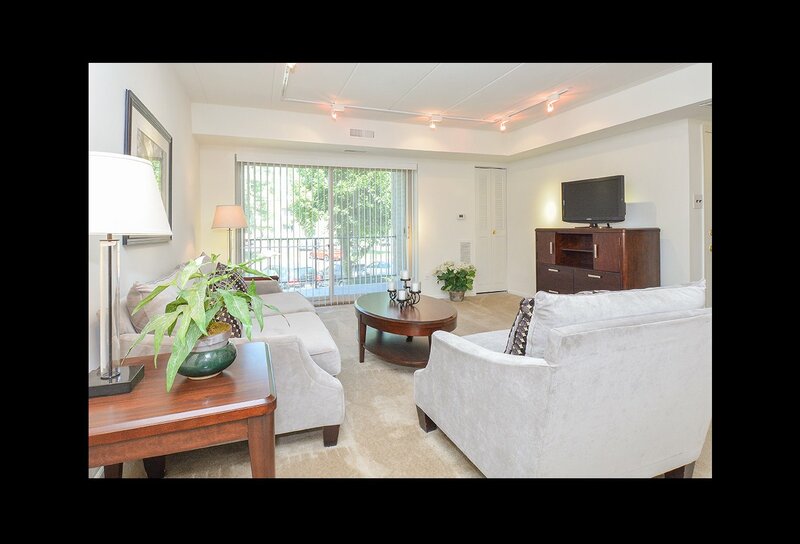 Stop by today or contact our office to schedule your personal tour!